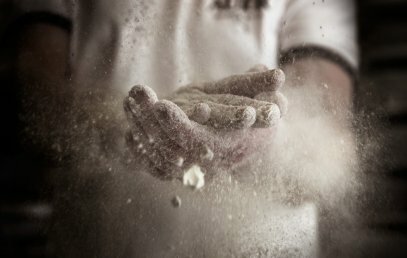 Good craftsmanship never changes. 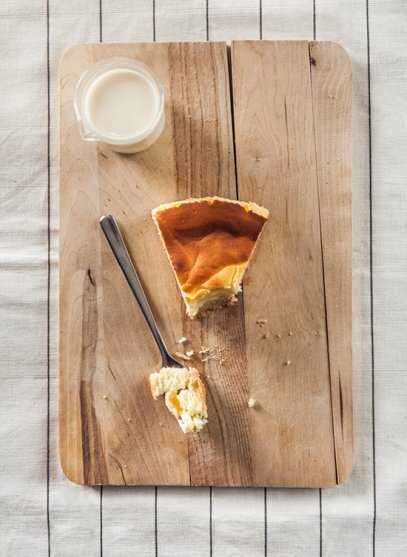 But the times and the way the craftsmanship presents itself, do. 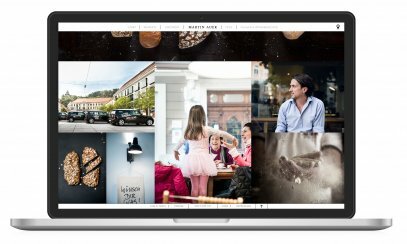 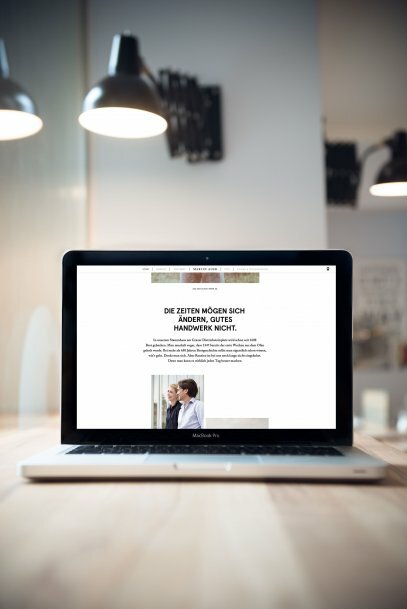 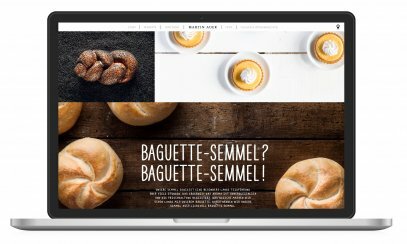 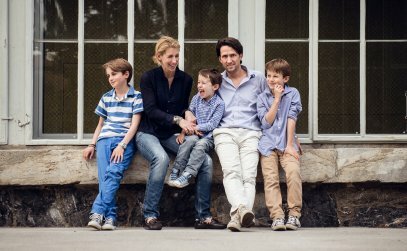 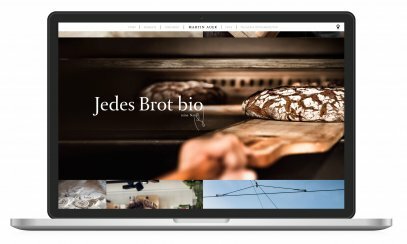 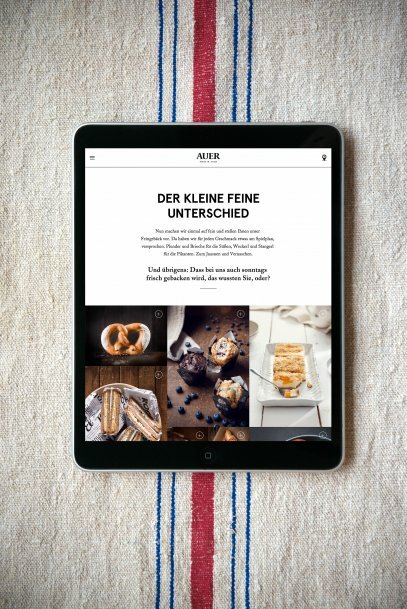 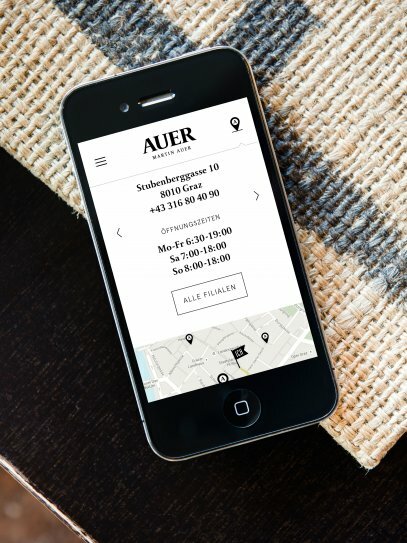 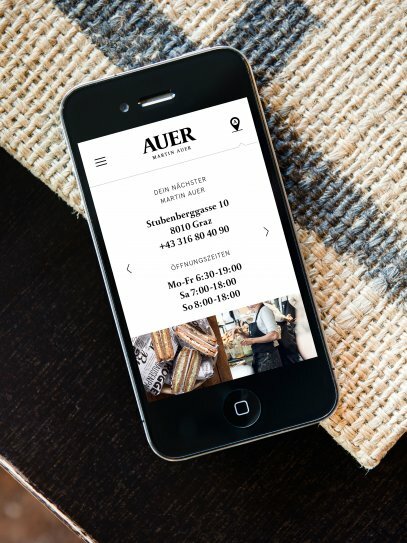 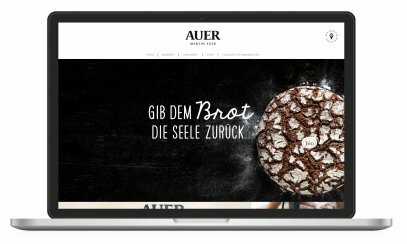 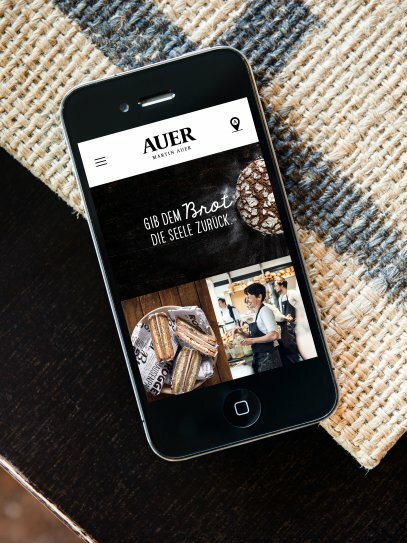 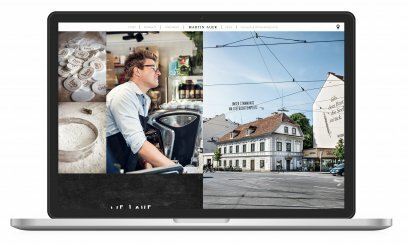 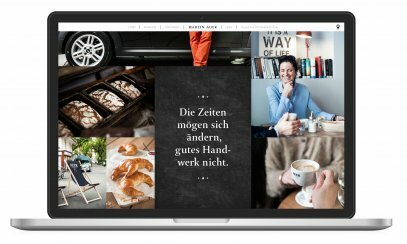 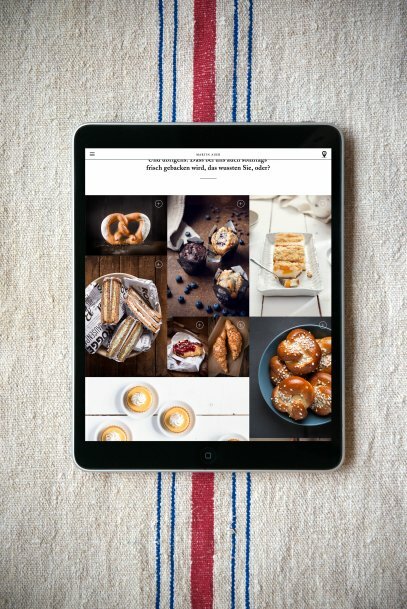 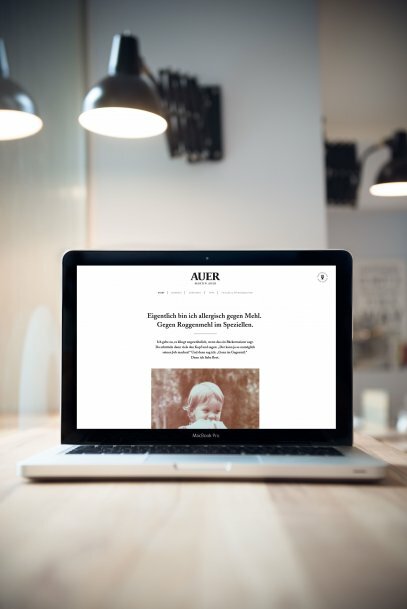 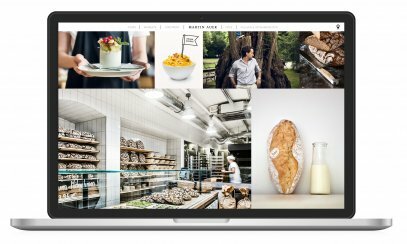 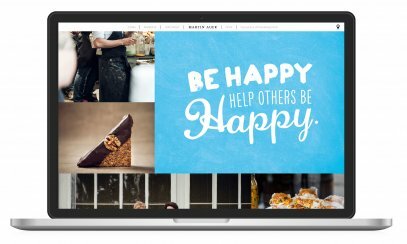 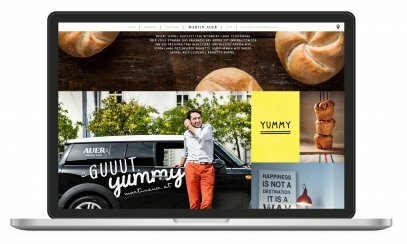 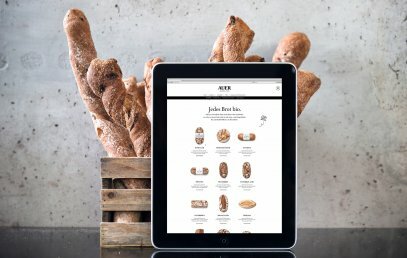 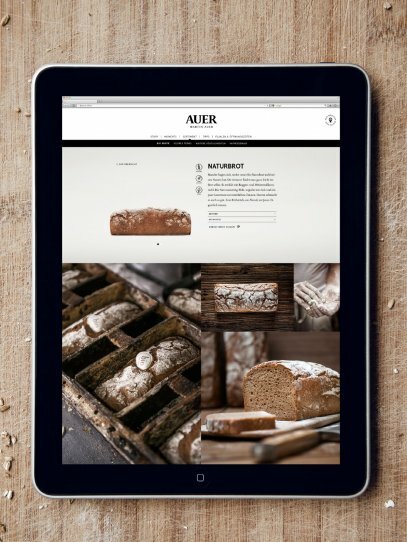 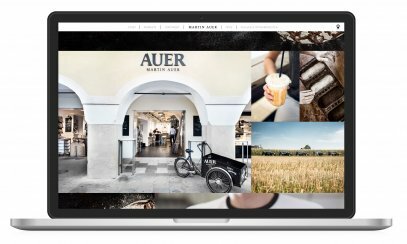 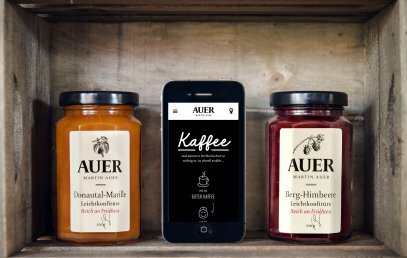 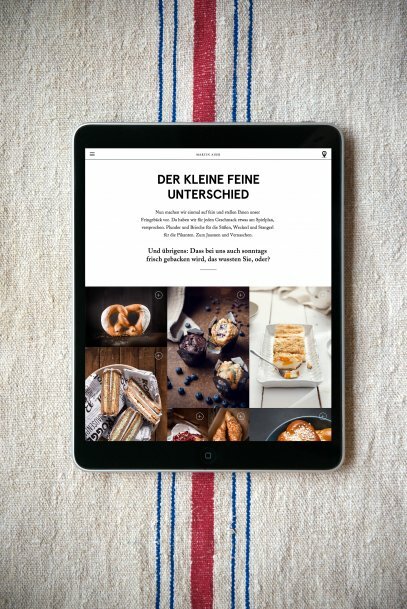 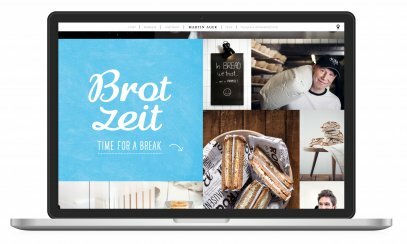 This is why the traditional master baker Martin Auer also likes to tell his incredible story on the web. 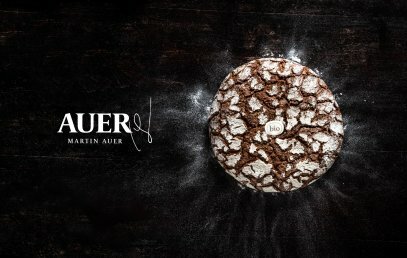 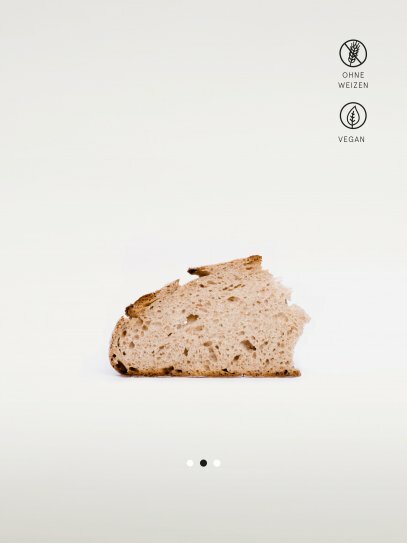 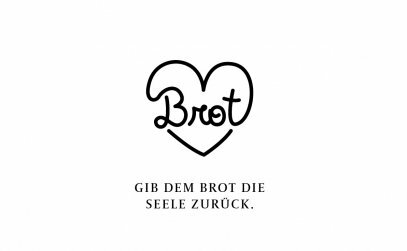 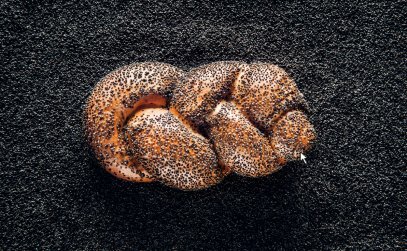 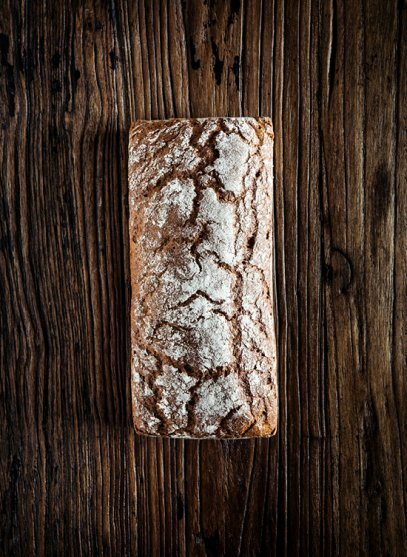 One should not keep the love for bread to oneself, Martin Auer once said. 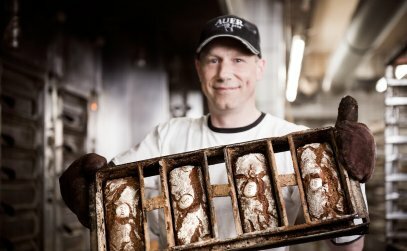 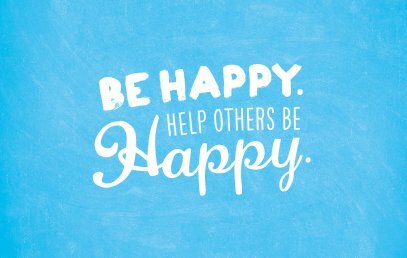 And that may also be the reason why he does not only want to dedicate himself to baking, but also wants to build a whole world around it. 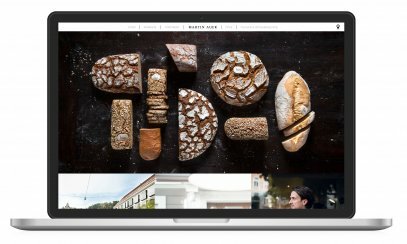 A world that can now also be discovered online. 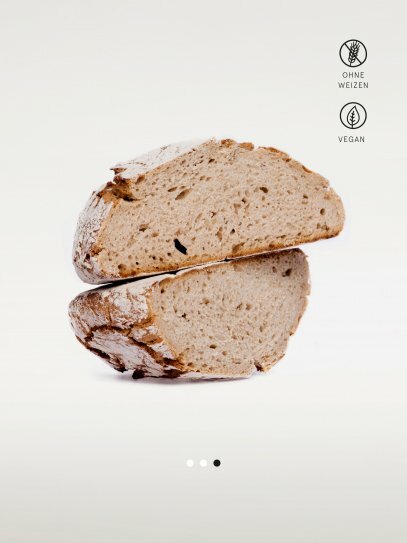 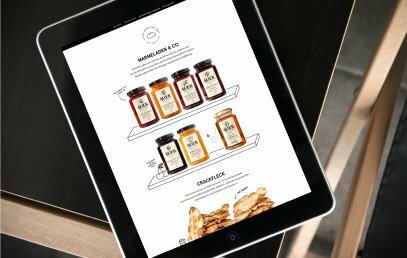 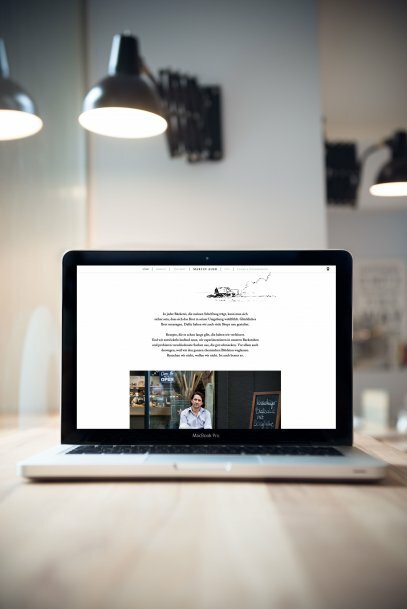 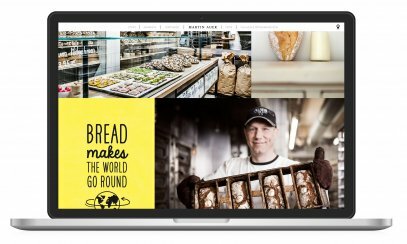 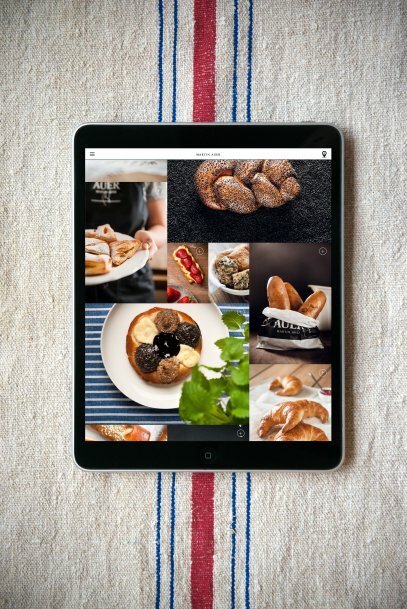 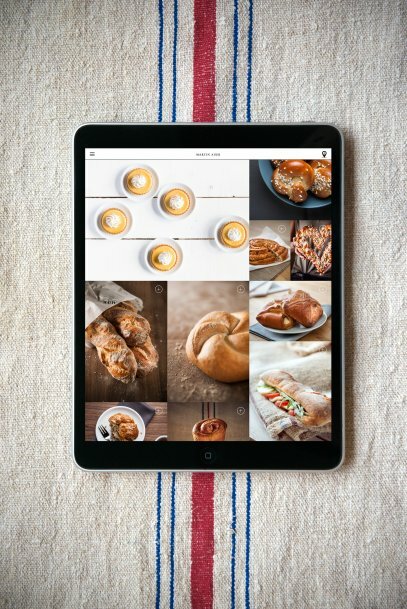 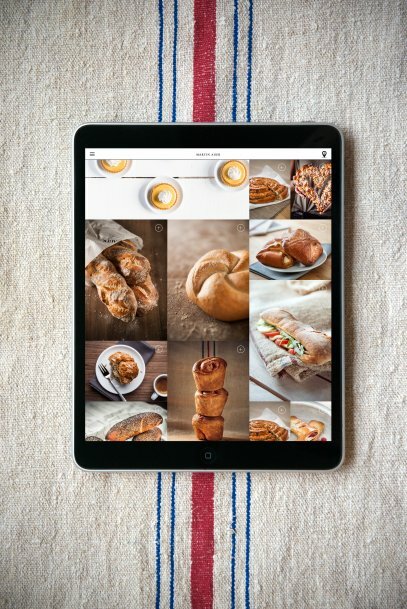 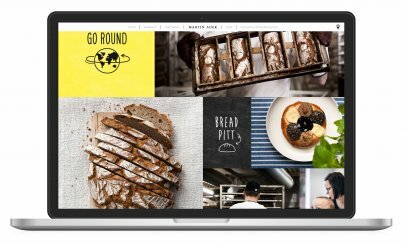 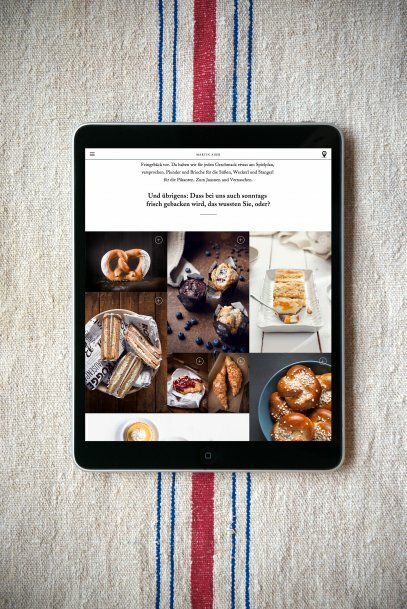 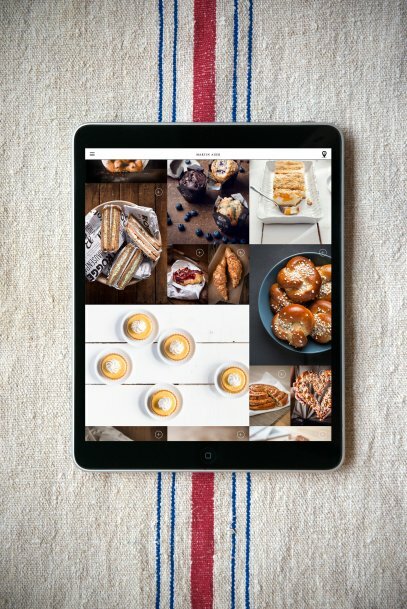 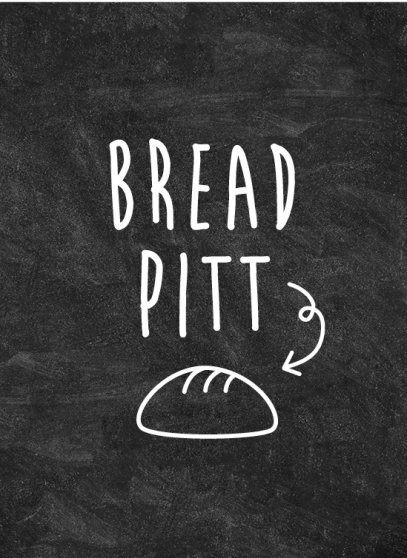 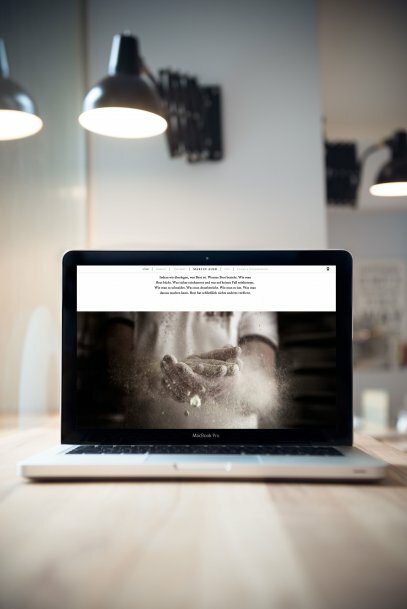 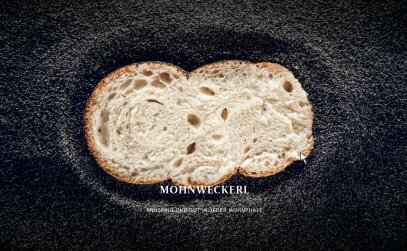 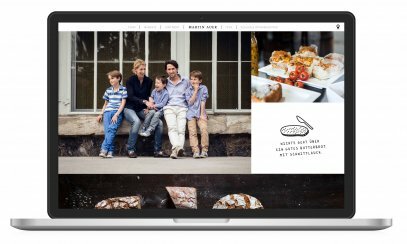 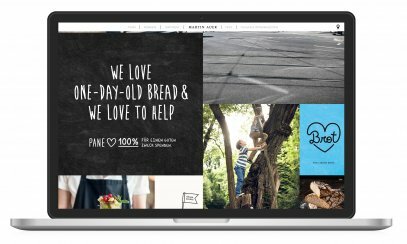 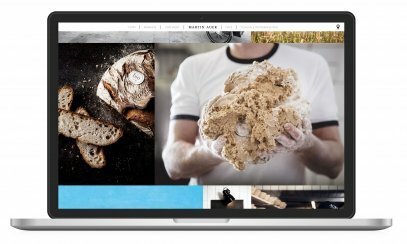 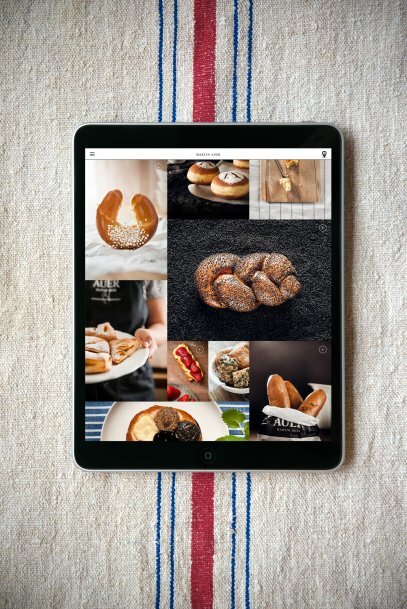 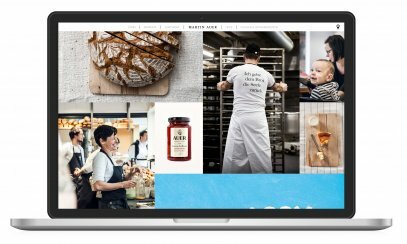 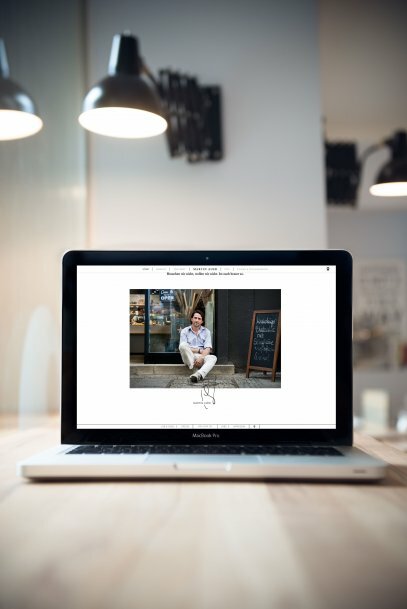 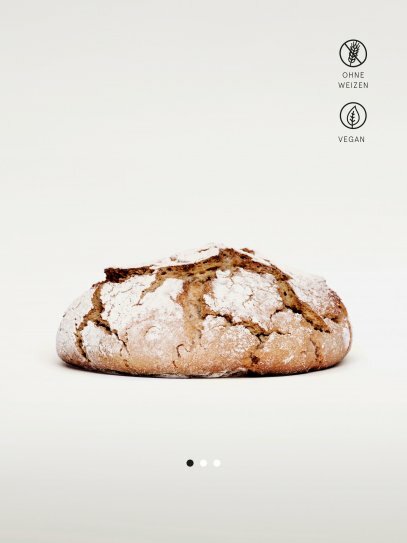 moodley brand identity created a website around bread, its exceptional taste and impeccable quality that may be the most extensive website a baker can call his own. 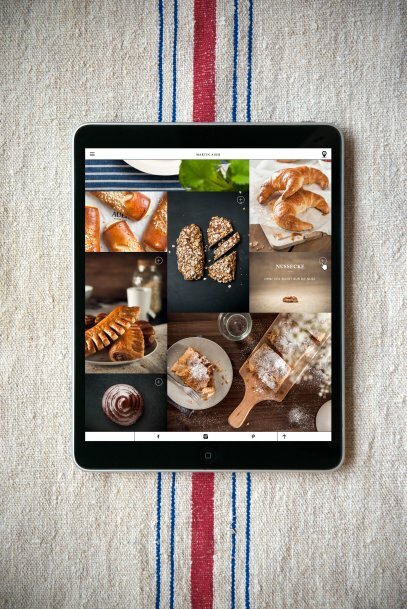 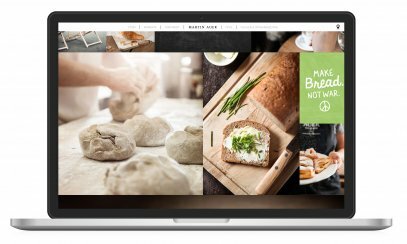 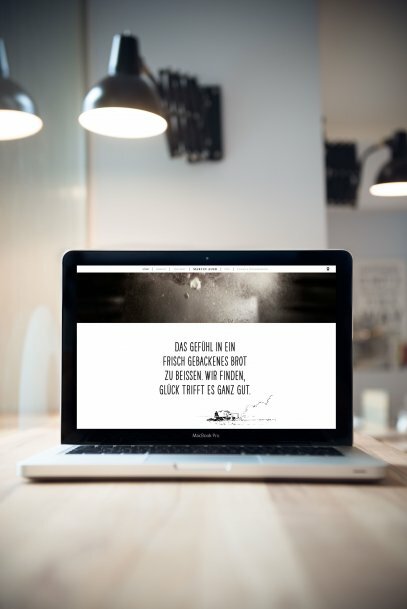 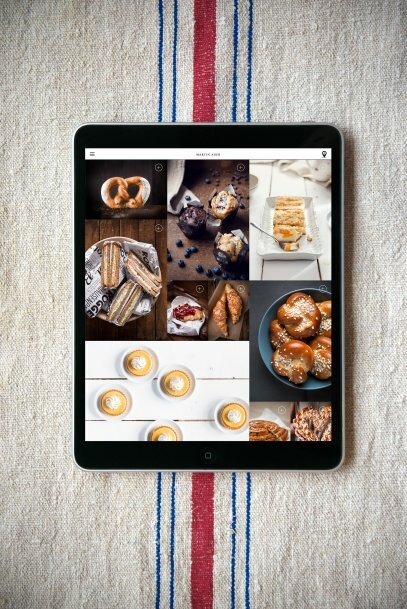 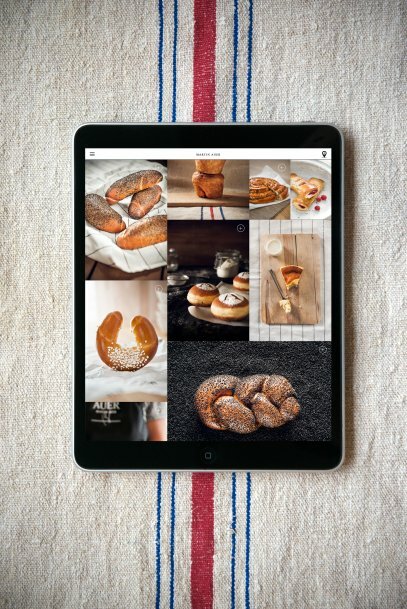 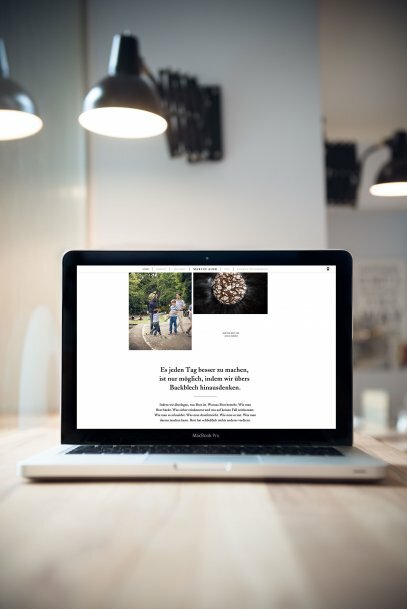 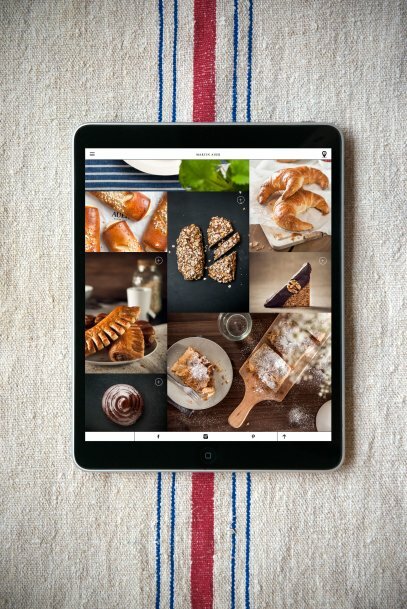 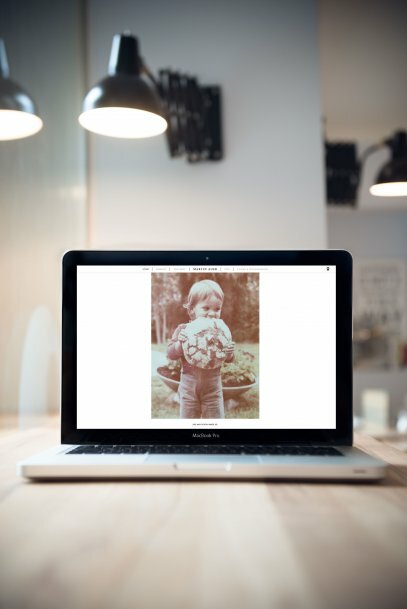 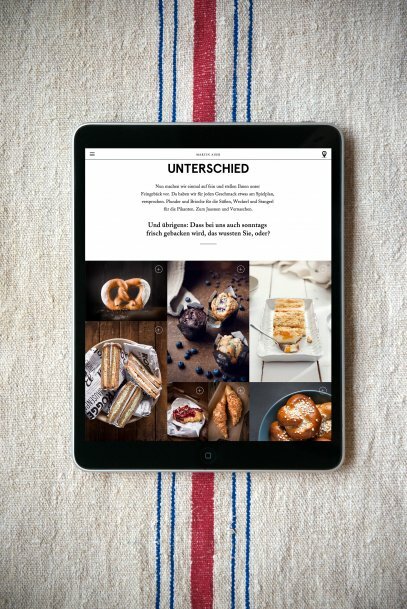 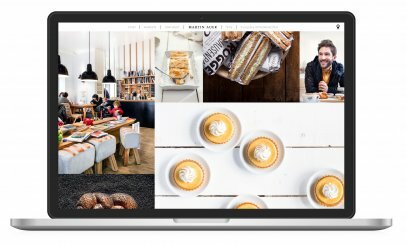 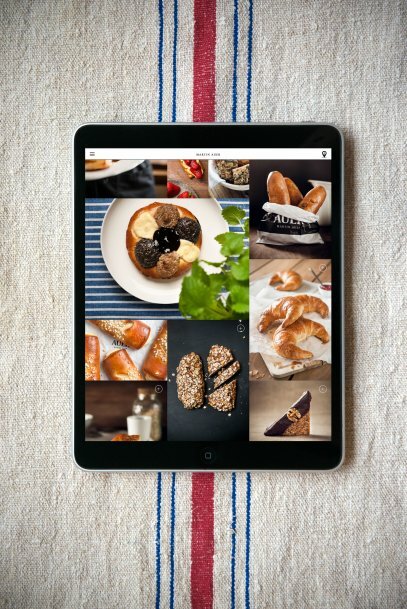 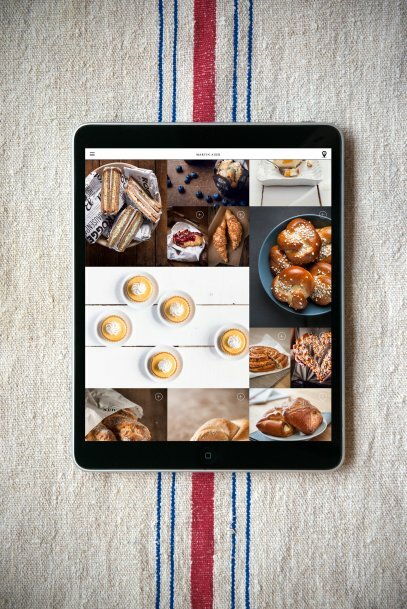 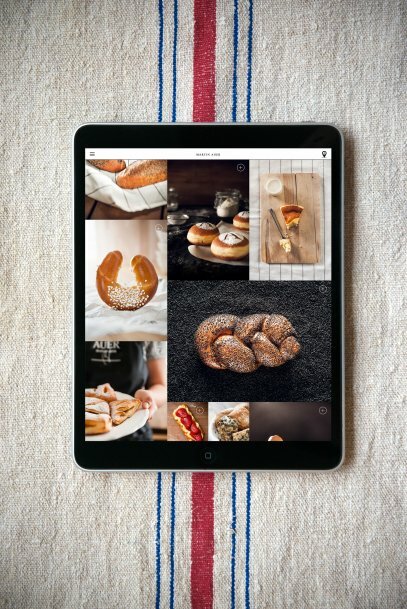 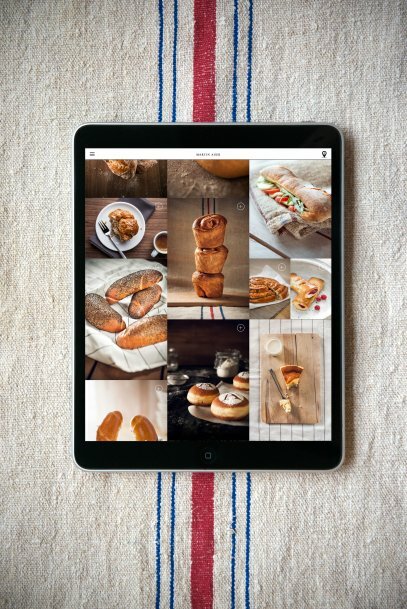 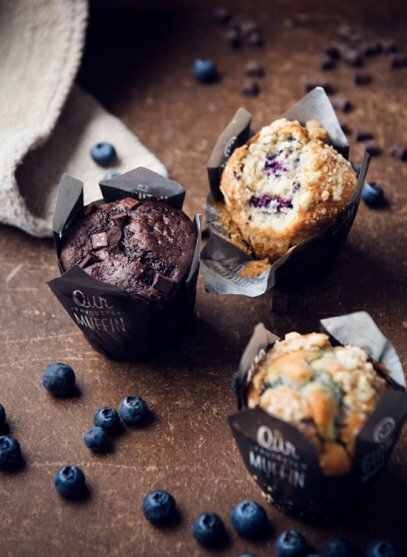 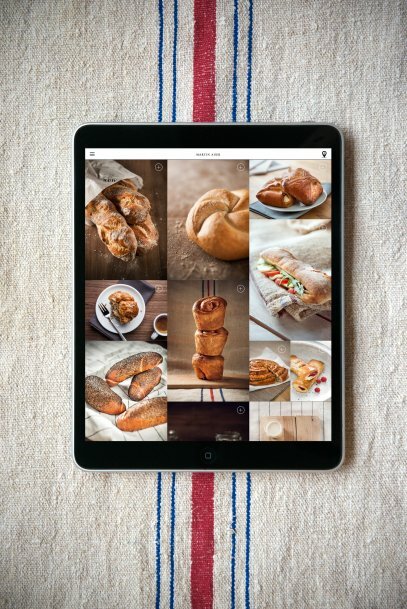 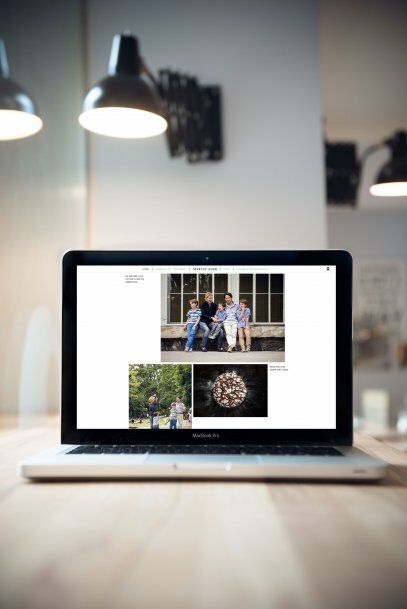 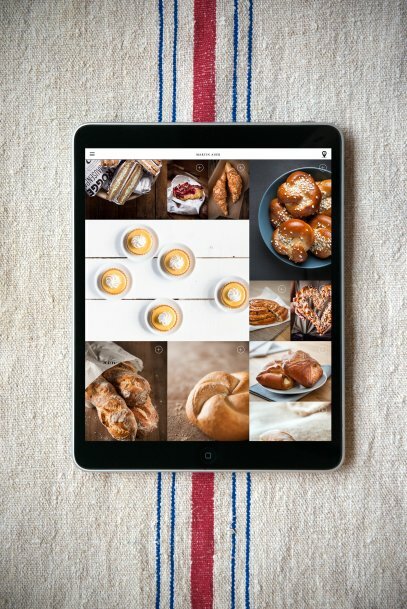 Thanks to the impressive imagery, you can almost smell the fresh baked goods – and you would not even be surprised if breadcrumbs were to fall on your keyboard.